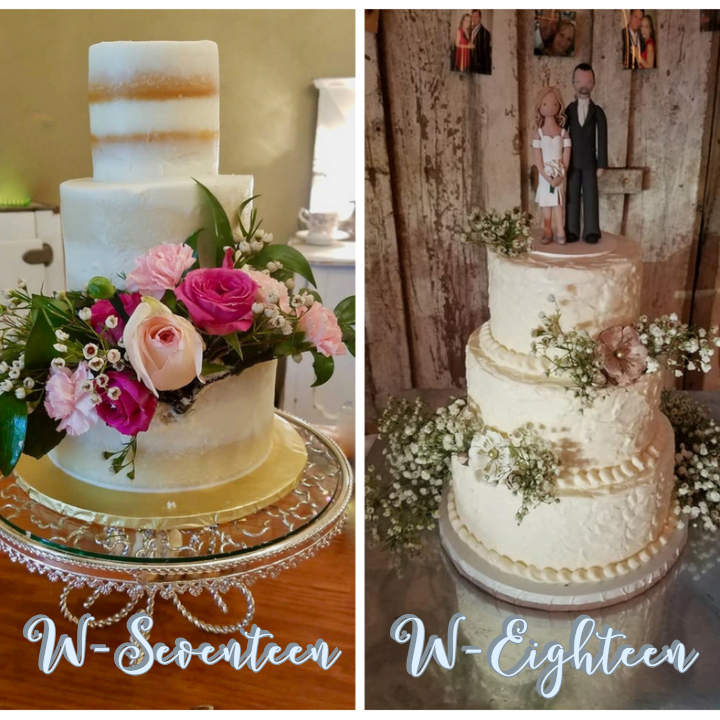 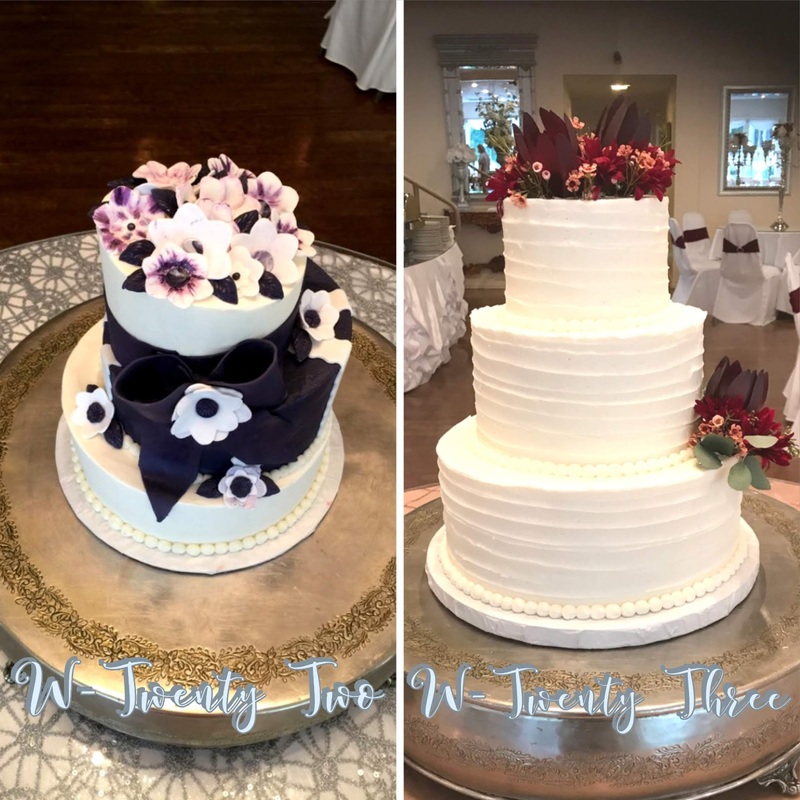 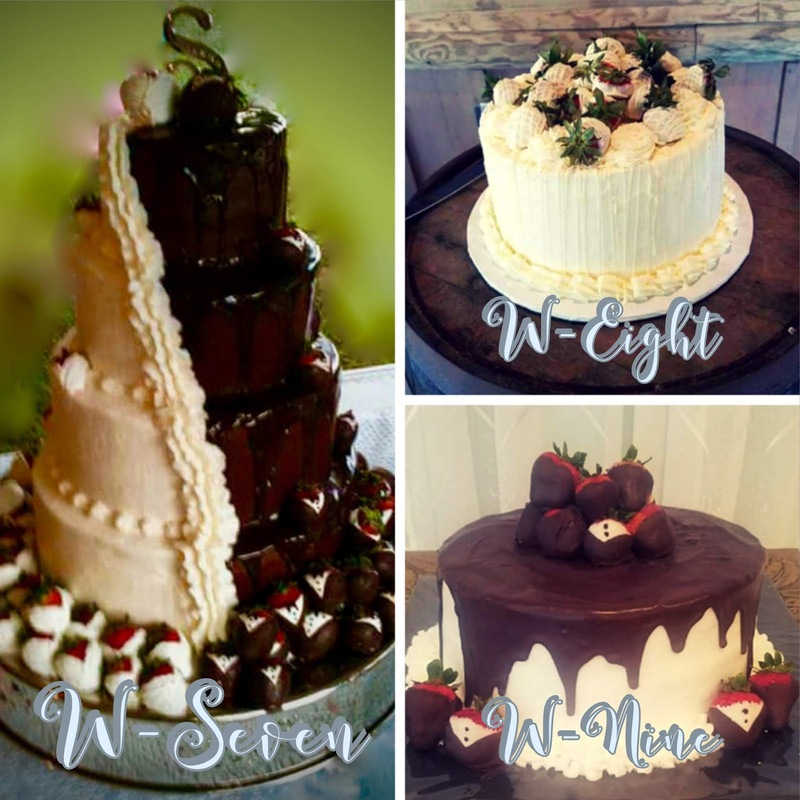 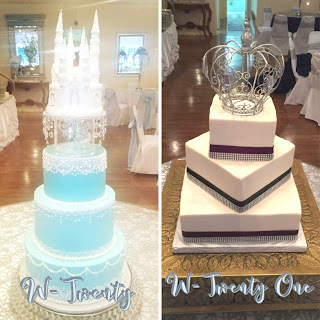 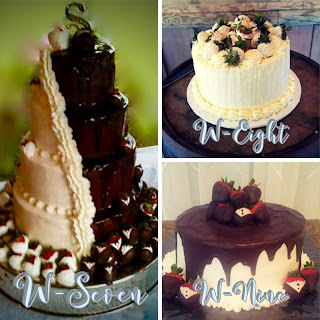 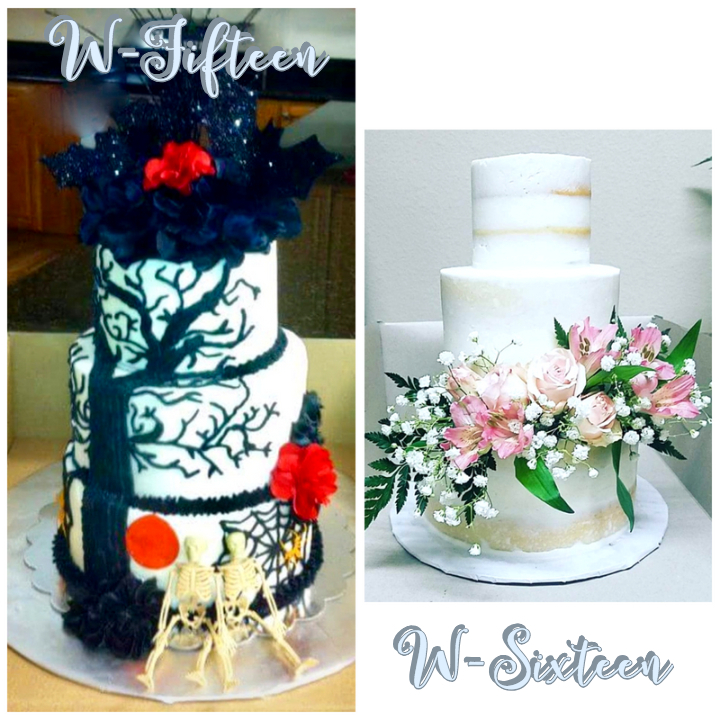 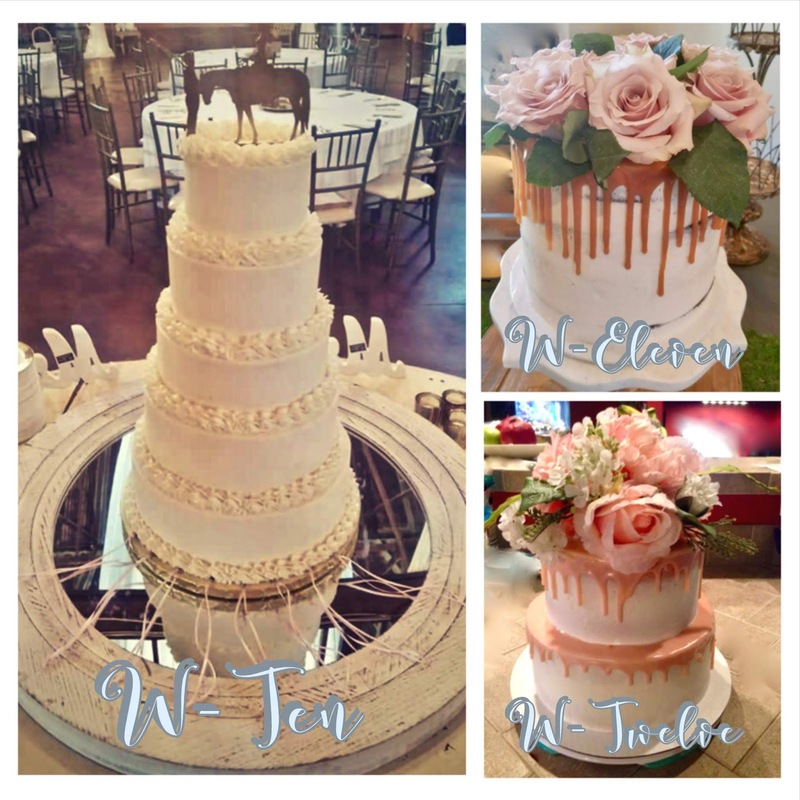 These are examples of various Wedding Cakes designed by our baker. 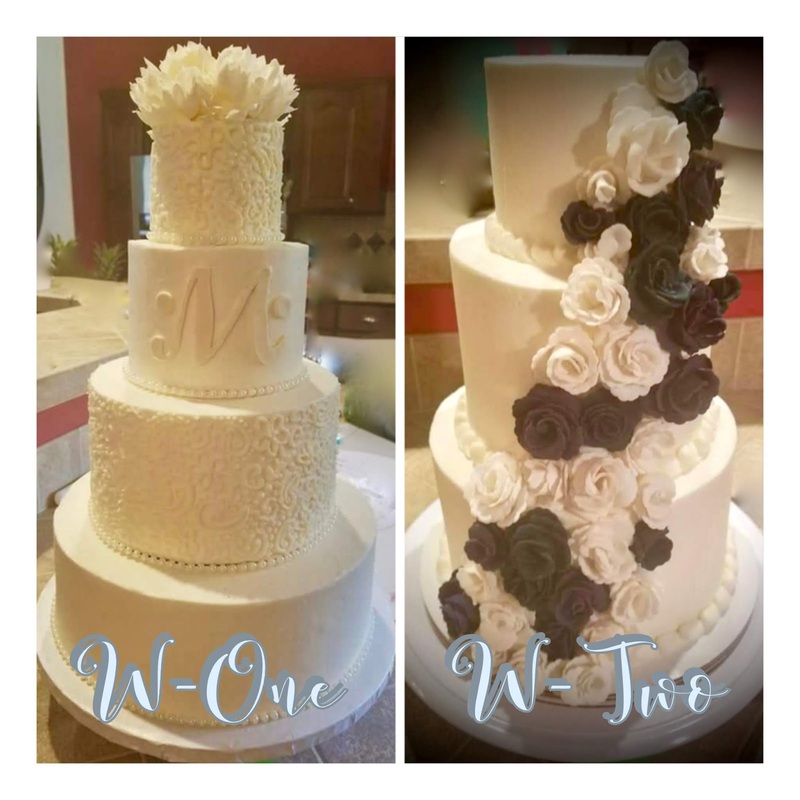 We will work with you to customize your selection. 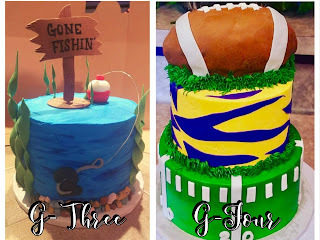 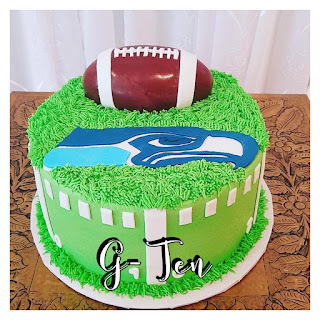 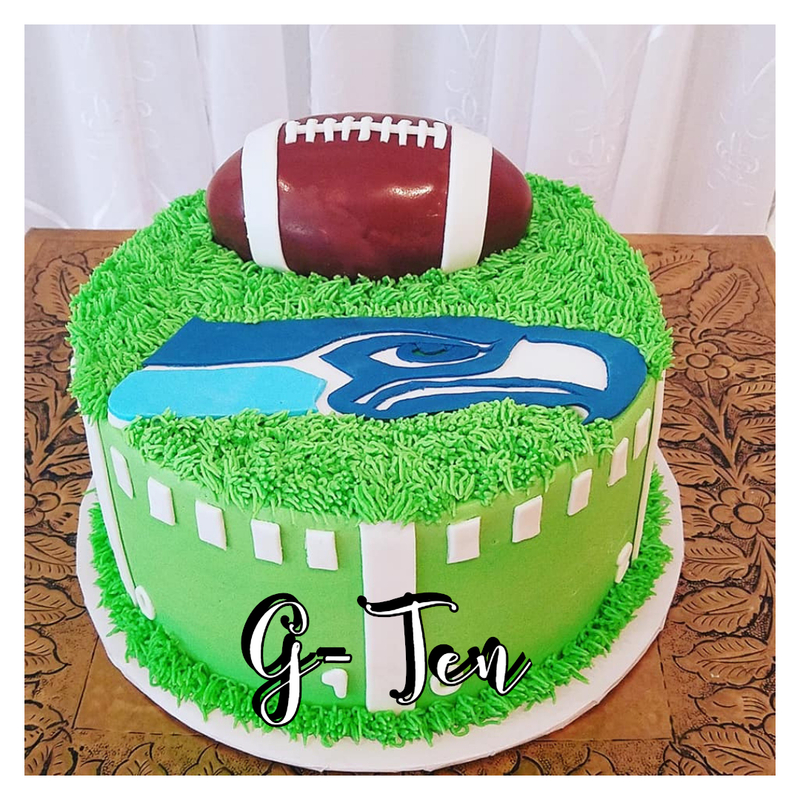 Some of these cakes may be larger or smaller than what your package includes, but the style can still be done. You can pay the additional charges for a larger cake. 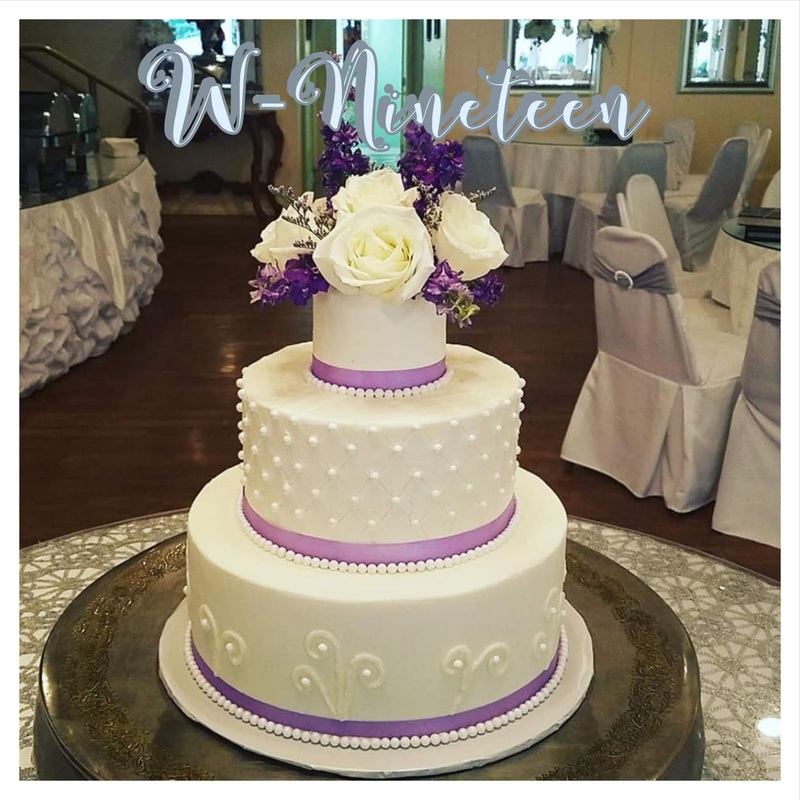 Please refer to the cake menu in your contract for additional information. 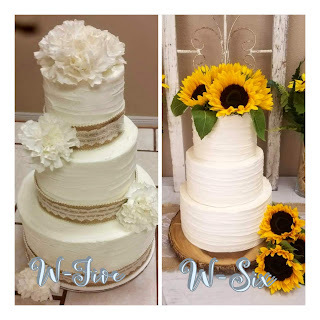 Your package includes a "basic" selection, but if your request exceeds your allowance, you just pay the difference in cost. 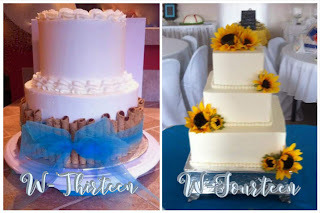 Tip: If possible, provide a photo of the design you want, especially if it is not included on our list. 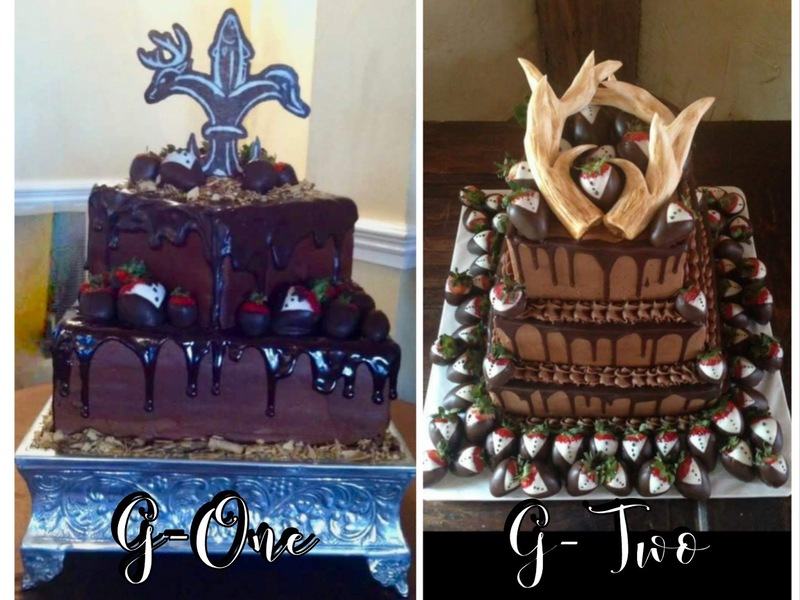 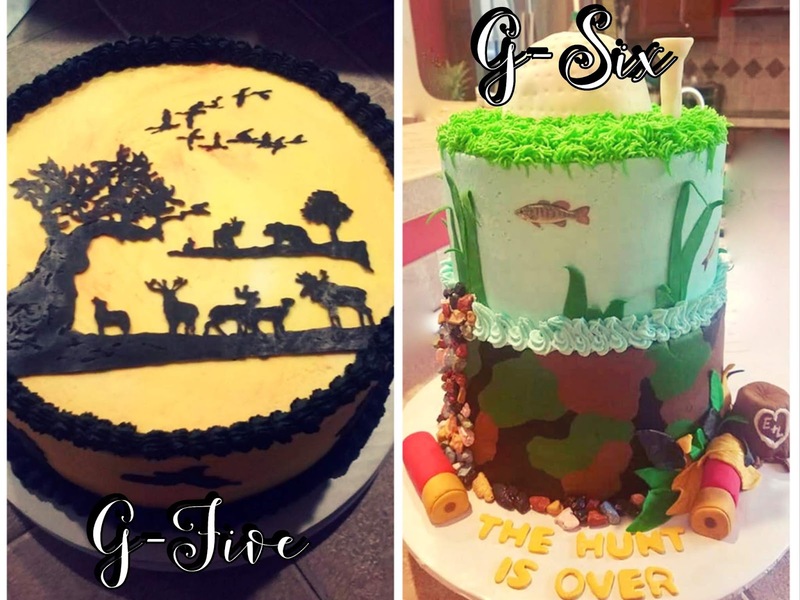 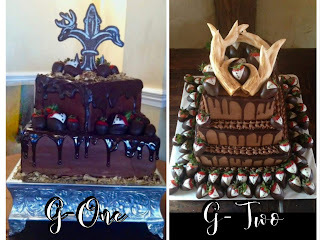 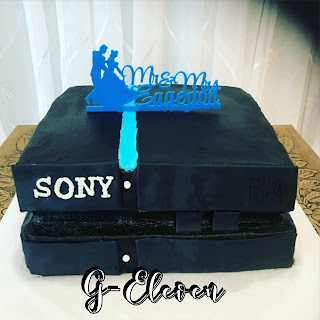 These are examples of various Grooms’ cakes designed by our baker. 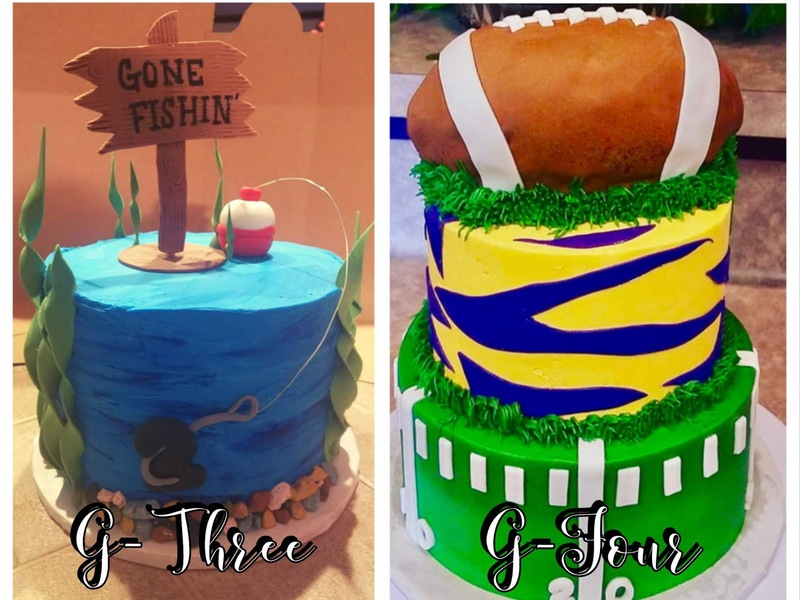 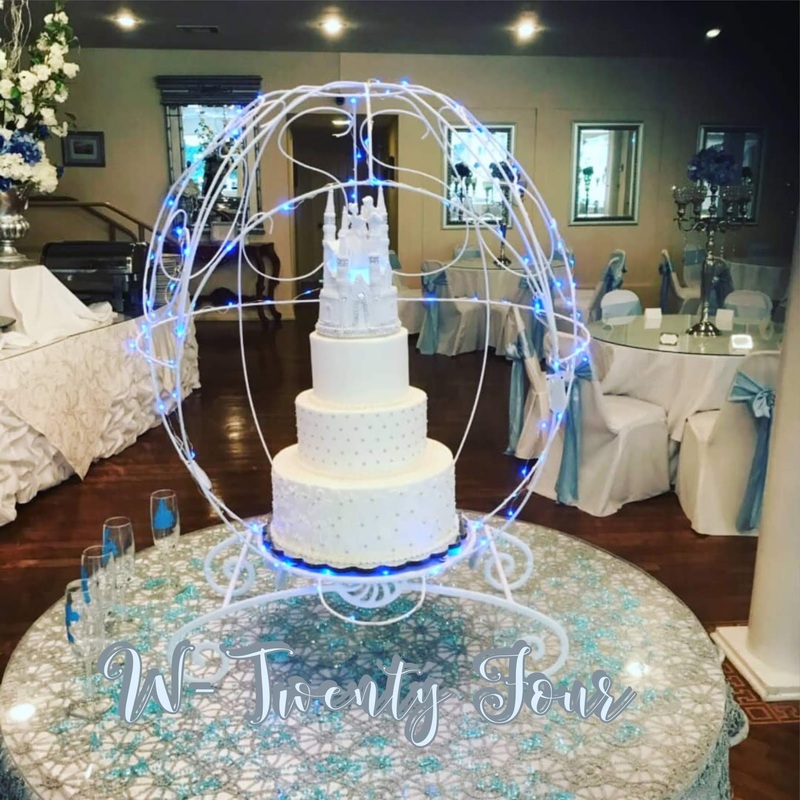 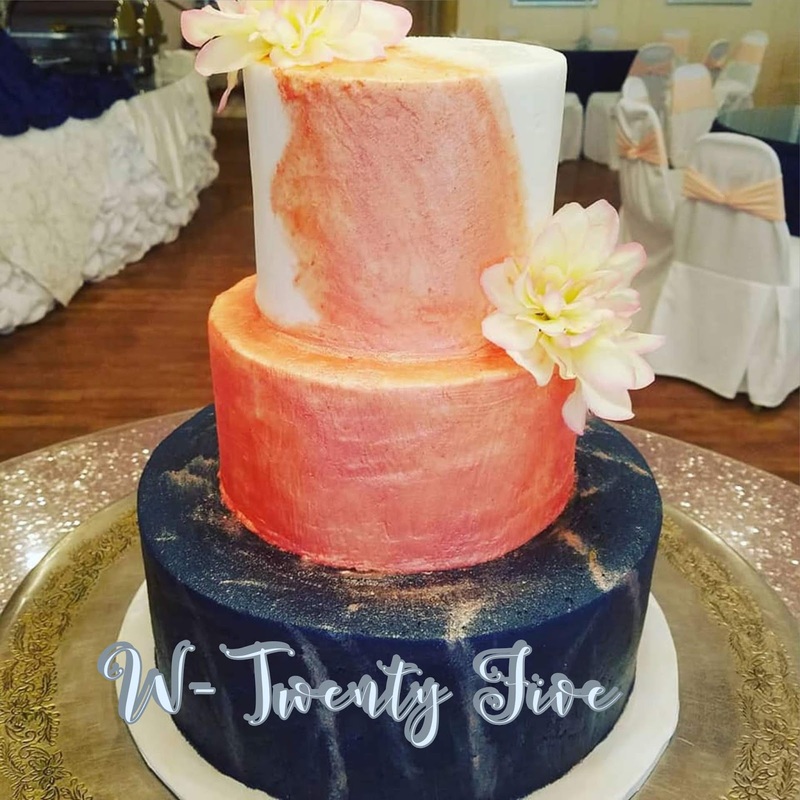 We will work with you to customize a cake according to the groom's sports team, hobby, profession or whatever your wish. 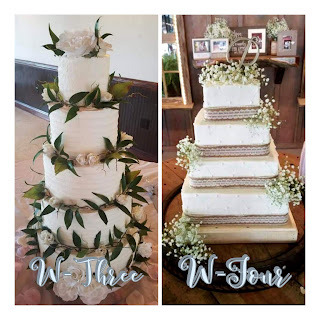 Your package includes a basic selection, but if your request exceeds your allowance, you just pay the difference. 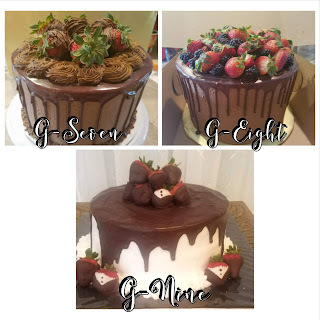 The "Strawberry" cakes, two layer cakes, and any of the more elaborate cakes would require an additional charge. See the latest pictures from Tis' So Sweet Bakery... Follow them on Facebook!